This product qualifies for a $30 rebate. 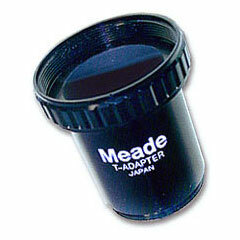 This is a world class eyepiece, every bit as good as the Meade 14mm UWA, but much smaller and more convenient. Stars are sharp to the edge with excellent contrast. Very mild pincusioning and some color at the very edge, but has the trademark spacewalk feel. Good eye-relief, but probably not for eyeglass wearers. The 13MM Nagler Type-6 is truly amazing. When used with either my TV-76 or TV-101, stars are pinpoint sharp to the edge, with a remarkable spacewalk field of view, and extremely high contrast. No false color on Venus or the Moon. 12MM eye relief is very comfortable for either day or night use, and no detectable blackouts or kidney beans. The design is very compact and lightweight too. 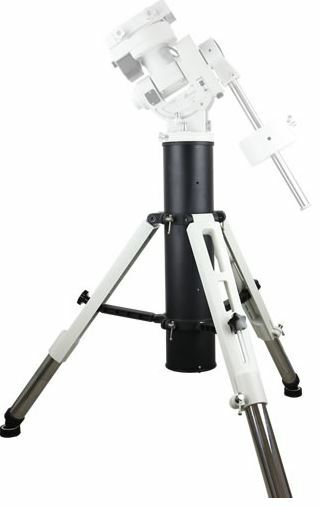 This may be the best Nagler ever for general use with fast APO refractors. A real must have eyepiece, the 13MM Type-6 is just right in a way that has to be seen to be fully appreciated. Excellent sharpness all across the field. I was astounded by views with the 13mm Type 6 through my 12 f/10. Riveting detail on the Lunar surface with unmatched sharpness. Outperforms similar f.l. eyepieces of other brands that I have used. Highly recommended. I am extremely pleased with the Nagler 13mm Type 6 - it is one of a few eyepieces that I call optically perfect. Unbelievably crisp views, out to the very edge. Lunar detail is riveting through this eyepiece and my 12 SCT. I strongly recommend adding this piece to your collection. Crisp, sharp views with my C9.25, contrast is very surprising for a 7 element design. Rivals sharpness and contrast of my UO Orthoscopics on Saturn and Jupiter, with much wider field to frame the planets. Barlows very well. 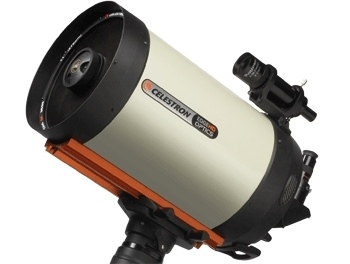 Tonight, viewed Saturn and M1 in the same field...love it! A superb performer by day or night. Absolutely sharp to the edge with excellent contrast. Along with the newer 24 Pan, these will be wonderful for binoviewing. 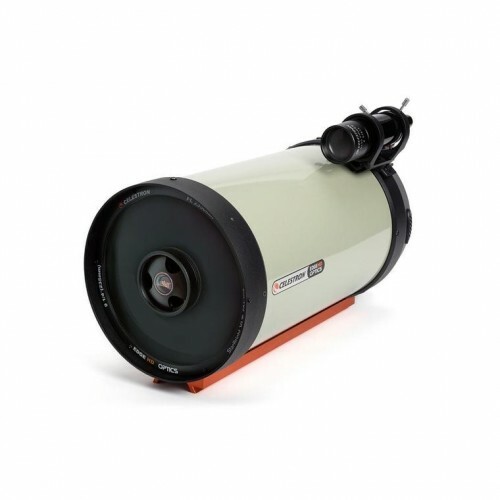 Starting with my 31, I decided to add the 9 nag type 6, loved it so much I went and purchased a 16, was completly hooked and had to have the 13 type 6...Visually this eyepiece is outstanding in my refractor, pin point stars and the Space walk feel, the TV 13 is a stunning performer! In my 10 SCT f/10 the eyepiece really works fine. Perfect contrast. 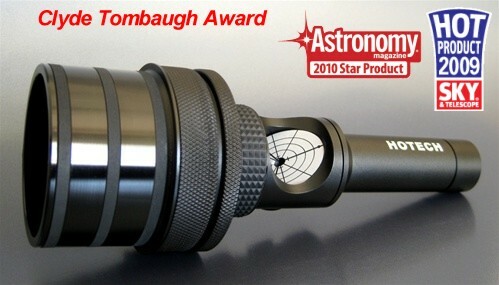 One of my favorites.The eyepiece is also good to use with a 2x barlow when the conditions is good. With the 193x against moon including a moon filter the contrast is suberb. Highly recommended for 8,10 and 12 SCT. 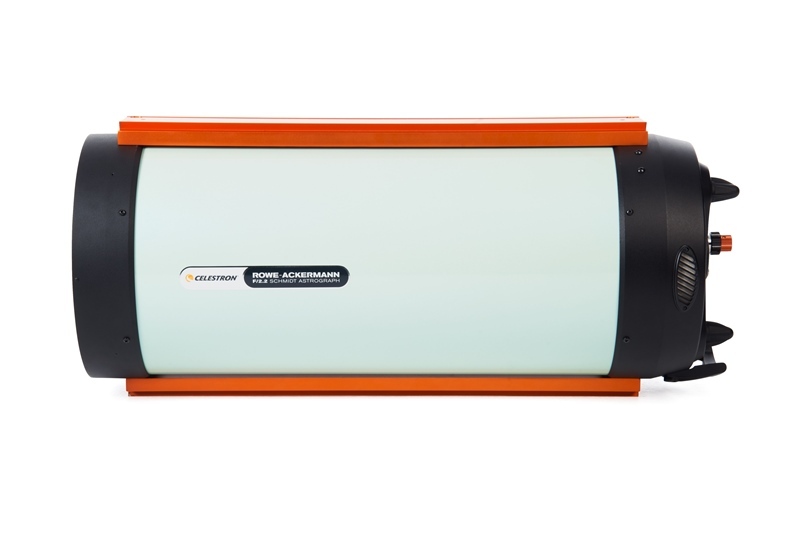 This is a simply outstanding eyepiece. 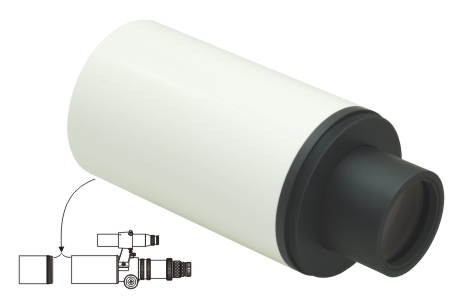 I replaced a 14mm Series 4000 UWA to reduce weight and bulk and I dont miss the UWA at all. Contrast is as good as my 12.5mm UO Ortho on planets. In fact, I eliminated two eyepieces from my case - the 14UWA and the 12.5 Ortho. When the air is steady, this is my best all around eyepiece on the 12.5 inch f/6 binocular newtonian (150x). Contrast and sharpness are superb. Globular clusters, galaxies, and planetary nebulae are all revealed perfectly by this glass. Double stars and tight galactic clusters give beautiful colors. The ultra wide field is appreciated in my non-tracking dobsonian, and allows finding objects without switching to lower power. Very comfortable and easy to use. Hard to find a flaw in these. Eye relief adequate but to see to the field stop you have to get close. Nearly flawless and highly recommended. With all the excitement over the Ethos, I am reminded of an earlier exciting TeleVue eyepiece, the 13mm Nagler Type 6. 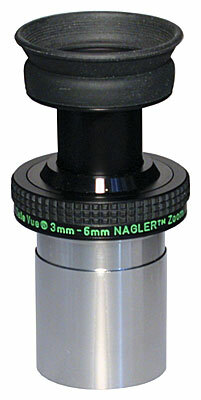 With this new eyepiece, Al Nagler converted the huge Type 1 Nagler 13 into a lighter, 1.25-in format. This is a hallmark of the Type 6s, converting larger, unwieldy eyepieces (the 13 and 9mm Naglers) into small, light, convenient eyepieces. The Type 6s are all similar in size, weight, and appearance. 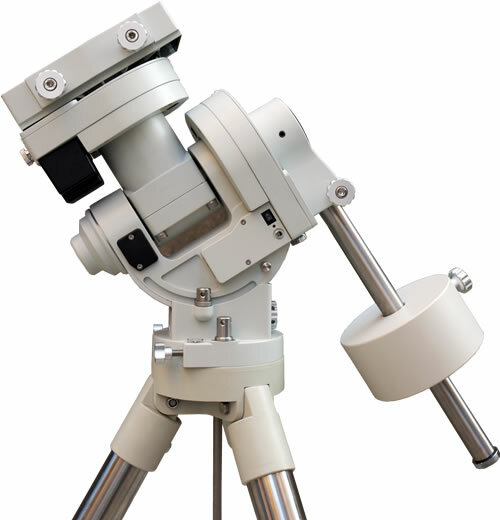 TeleVue has also introduced some short focal lengths (3.5, 2.5 mm) into the series so that observers can have 82-degree views when observing at high magnifications. 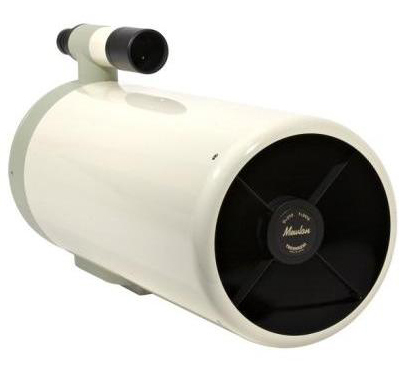 In my 7-inch Maksutov, the 13 Nagler makes a fine planetary eyepiece providing 205x. 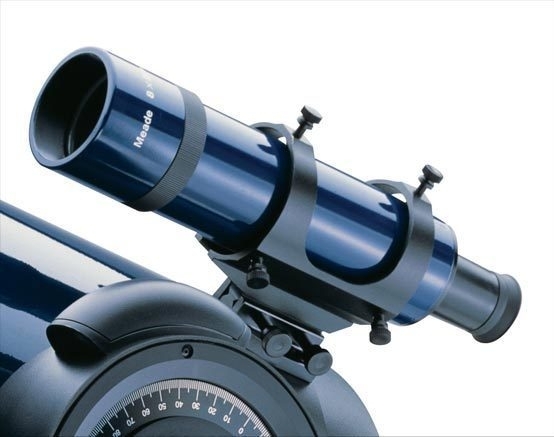 I have had outstanding views of planets with this setup. In many ways, the new 13 Nagler is a perfect eyepiece. 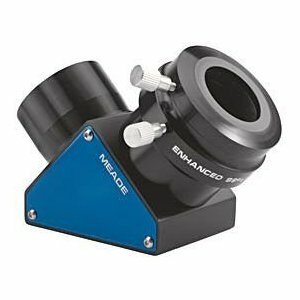 It provides a mid-range magnification in most scopes. In my TV-85, the 13 Nagler gives 46x and a 1.8-deg true field. The exit pupil is an ideal 1.8mm. 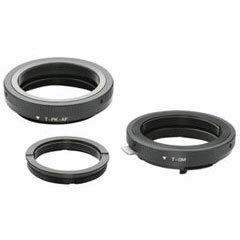 The eye lens of the 13 Nagler is surrounded by a ring of rubber that helps block ambient light. The eye relief is comfortable and seems just right (I donâ€™t wear glasses). 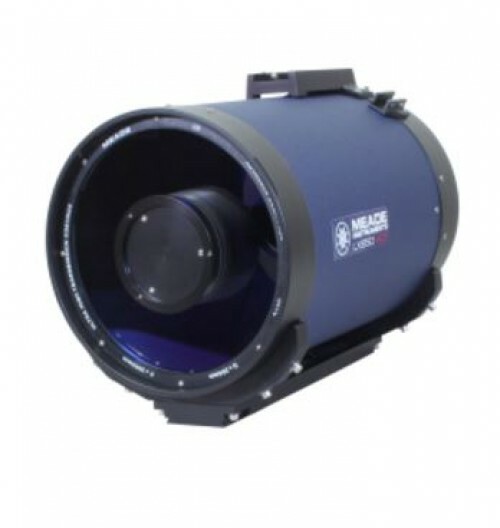 The 13 Nagler provides wonderful views of deep sky objects. One of my favorite fields with this eyepiece in the TV-85 is M81 and M82. Both galaxies are shown floating behind a sizeable area of stars, and their individual morphologies or characters are apparent. It is a singularly lovely view and imparts the vastness of space to an observer. Here are two island universes separated from our Milky Way by millions of light years. Each system is an immense congerie of hundreds of billions of stars, yet their light is so far removed from our position in space that they appear as fragile wisps of light in the telescope. I highly recommend the 13mm Nagler Type 6. 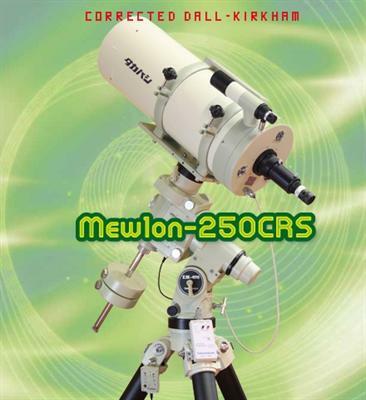 It is the perfect eyepiece for about any kind of telescope. Excellent eyepiece. main fault a shortish eye relief if you wear glasses. Breathtaking for binoviewing. 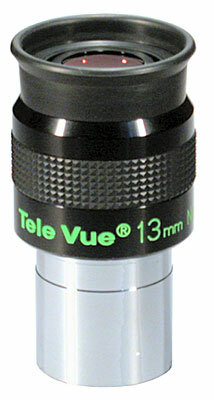 I have bought and sold the Televue 13mm Type 6 twice now, and each time have replaced it with a Meade 14mm UWA. Dont get me wrong, the 13mm Nagler Type 6 is a fantastic eyepiece. Very sharp on axis with very high contrast. There is significant field curvature at edge if you use it in the daytime. 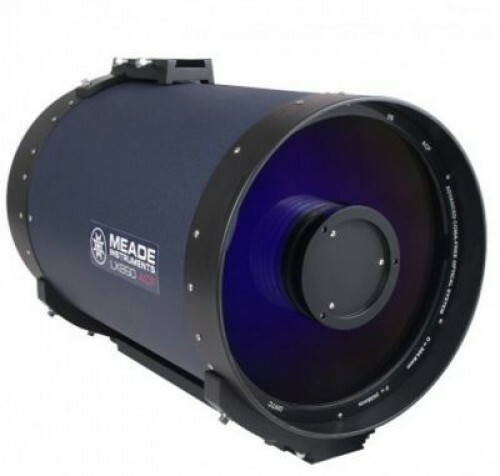 Not noticeable at night, although the Meade 14 UWA was sharper on edge. IMHO doesnt give that 3-D effect that I get on Nebula(Ring)with the 14mm UWA.